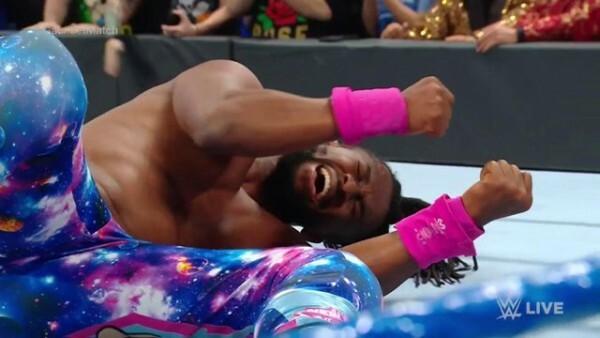 – Planeta Wrestling recently interviewed WWE Superstar Kofi Kingston this week, who discussed working with Vince McMahon on TV and The New Day as a success story. Below are some highlights. If using the above quotes, please use a h/t for 411mania.com for the transcription.